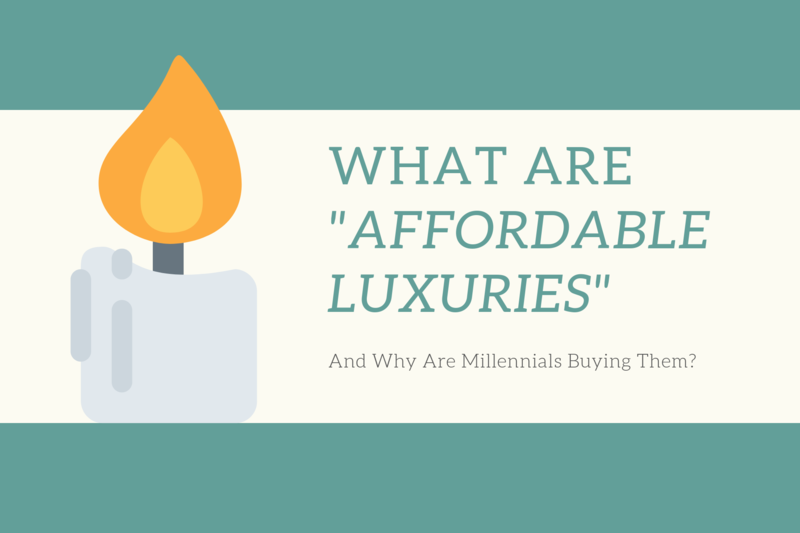 What Are “Affordable Luxuries” - And Why Are Millennials Buying Them? We explore why Millennials are willing to spend on things like luxury bags, cafe food, and holidays, even though they may be perpetually broke or in debt. Born between 1982 and 2000, Millennials represent the first generation of people reaching adulthood in the early 21st century and have grown up with the Internet and other technologies. The differences between Millennials and the generations that came before them (Gen X, Baby Boomers) have been discussed extensively, and they are often seen as being entitled and debt-ridden because of their spending habits. Millennials already make up the largest segment in the population, and increasingly more of them will be your colleagues, customers and even employers. Understanding how they think and behave is critical for any person or business wanting to remain relevant in the future. One trend that seem to baffle non-Millennials is “affordable luxuries”, where Millennials are willing to spend on things like luxury bags, cafe food, holidays, even though they may be perpetually broke or in debt. We’ll take an in-depth look at “affordable luxuries” to help you understand this phenomenon better. “Affordable luxury” may seem like an oxymoron – could luxury, which is commonly defined as expensive, also be affordable? The answer is yes: millennials are seeking a kind of luxury that is not only within their financial means but also allows them to have a taste of a lifestyle normally out of reach. An example of an “affordable luxury” is gourmet coffee. Millennials are increasing their expenditure on coffee from chains like Starbucks and Instagram-worthy cafes which easily costs more than USD 5 per cup. 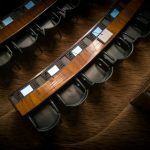 This trend has been reported to be prevalent in several countries, including Taiwan, South Korea, and the United States. In the US, it was reported that the average 25- to 34-year-old spent USD $2,008 per year at coffee shops, and according to a survey by the money app Acorns, 41% of millennials admitted to spending more on coffee in the past year than they had invested in their retirement accounts. Another example of an “affordable luxury” is home fragrances which includes room sprays, candles and diffusers. These fragrances are not cheap, especially those from brands such as Diptyque and Jo Malone. They are neither a necessity for most people. However, the demand for such goods is clearly increasing. According to Allied Market Research, the global air freshener market is expected to grow at a rate of 3.2% to USD $12 billion by 2023. South Korea is at the forefront of this consumer trend as the largest and fastest-expanding market. The country’s fragrance market totalled USD 2.49 billion in 2016, with candle products growing from USD 55.3 million in 2013 to USD 184.5 million in 2016. Shinsegae, a luxury department store, said that air-fragrance sales increased 60% year-on-year in 2015, while sales of health products like candles and diffusers in cosmetics store Olive Young went up by 90% in just one year. Why Are These Millennials Spending More On “Affordable Luxuries”? This new trend of buying “affordable luxuries” instead of saving for the future is called so-hwak-haeng (소확행) in Korean, and xiao-que-xin (小确幸) in Chinese. They both translate to “small but authentic happiness”. The trend is especially prevalent in South Korea and Taiwan, where millennials are struggling with employment and job prospects. Despite being one of the best-educated groups of young people in the world, South Korean college graduates spend an average of 10 months seeking a job after graduation, according to a survey. And in Taiwan, fresh graduates are struggling to support themselves with their starting pay which is an average of NTD 27,000 monthly (for reference, NTD 27,000 is about SGD $1,185). In the face of bleak long-term economic prospects, many millennials now worry more about their financial problems in the short term, such as paying for rent, transportation, and how they can save money on their next meal. Because of the struggle to make ends meet on a daily basis, they are less likely to plan their finances for the long term, much less save for big-ticket items such as cars and houses. The problem is further exacerbated by the fact that a huge proportion of millennials do not believe that things will get better for them anytime soon. Nearly half of young South Koreans said in a 2015 survey that they do not believe they will do better than their parents, while only 29% had such views in 2006. Singapore sports a similar trend among its millennials. The Singaporean dream of possessing the 5Cs – cash, car, credit card, condominium, and a country card membership – is now “in the past”. In 2016, almost 50% of Singapore millennials surveyed were pessimistic about their immediate career prospects. Since millennials foresee that they will never be able to afford assets such as a car in their lifetime, they then turn to more affordable and accessible luxuries. For example, a standard Jo Malone diffuser costs about USD 118 – a price they are wiling to fork out to create a “luxurious” home environment, even if in reality they live in a tiny rented apartment.